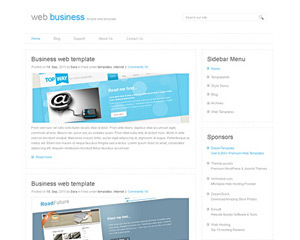 Discover amazing web site templates on AWST. 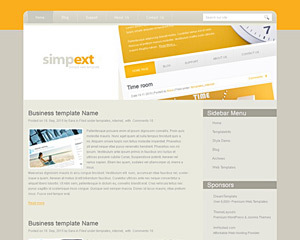 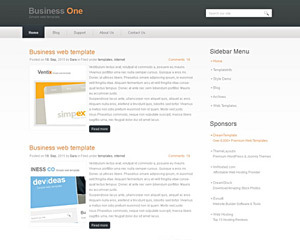 All our web templates are unique, free and includes full source. 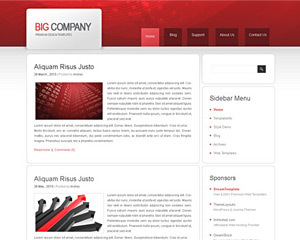 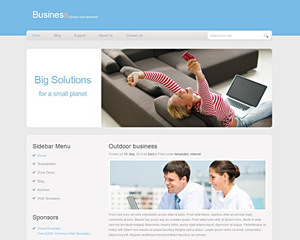 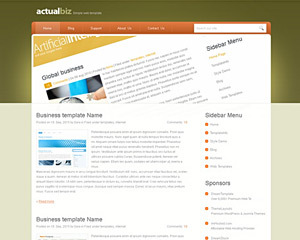 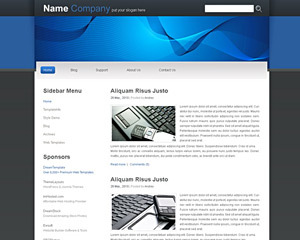 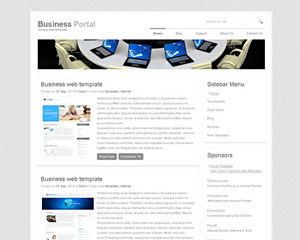 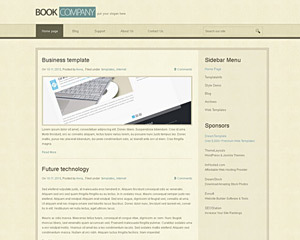 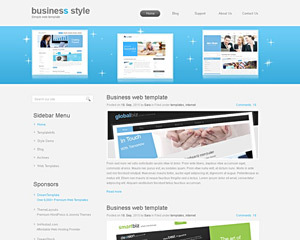 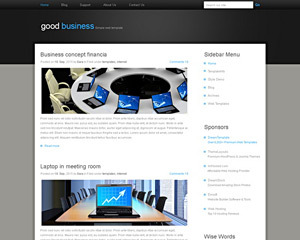 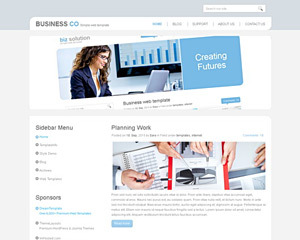 Find more stuff on dream web templates or click here for wordpress themes. 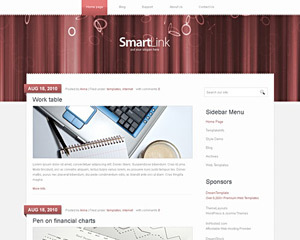 Help spread the word by linking to us. 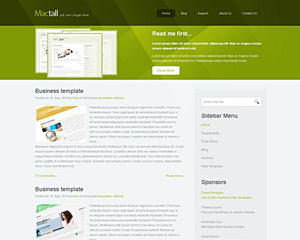 Thanks x10!